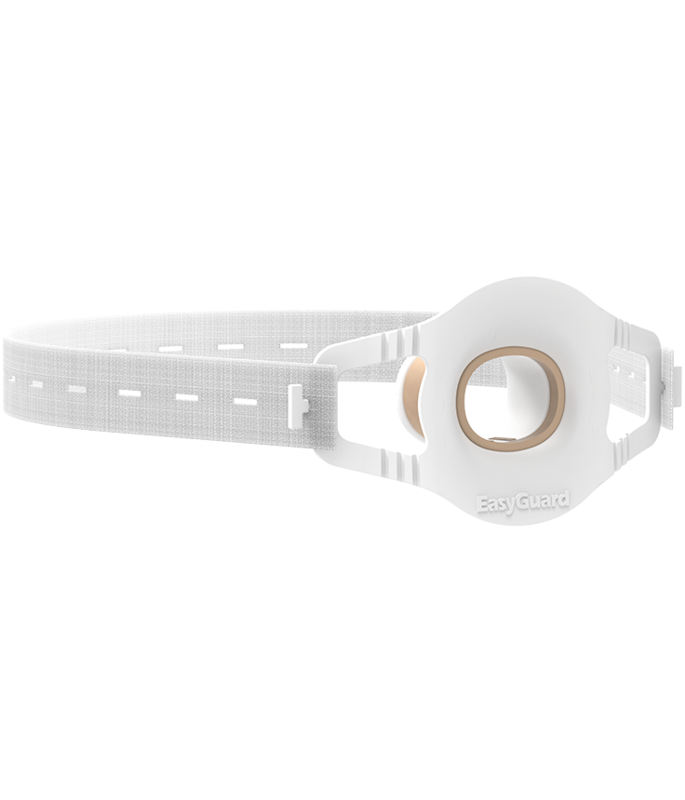 Dual Mask provides continual monitoring of carbon dioxide exhaled from both mouth and nose whilst delivering supplementary oxygen. Pre-fitted oxygen and sampling lines makes set-up quick and easy. 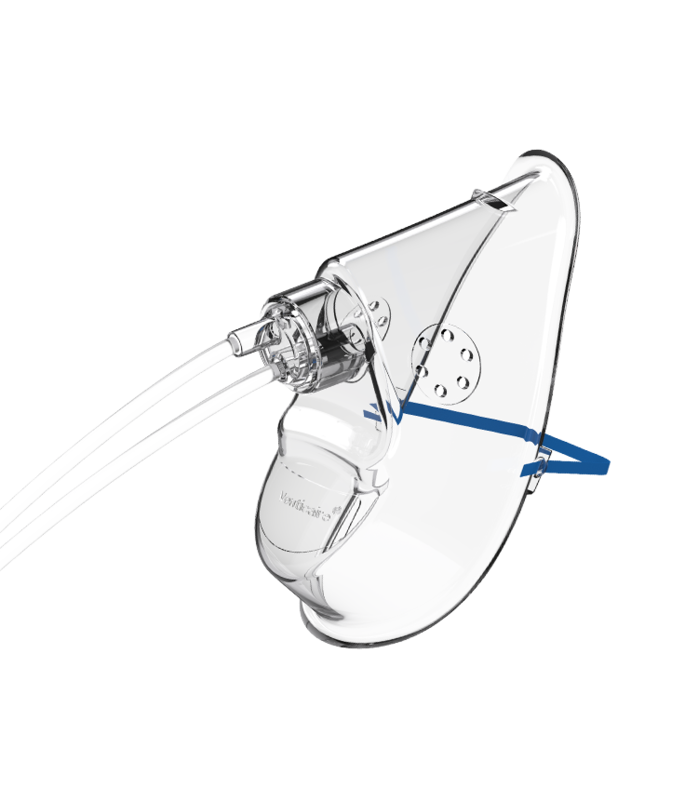 Dual Mask has been proven to be the most efficient in sampling end tidal CO2 in an independent comparative study1 in a simulated patient. 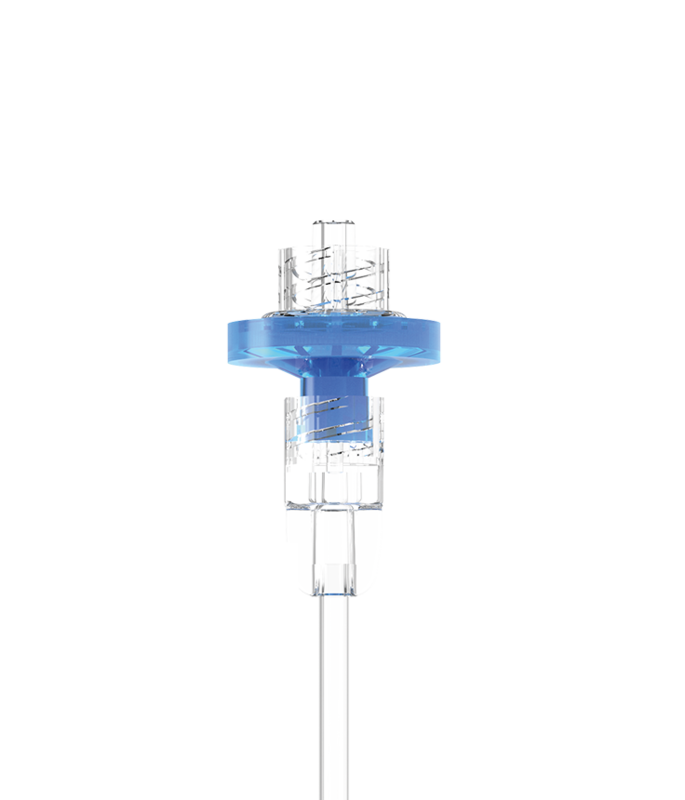 Dual products with a microstream type luer connector filter are compatible with capnography monitors and multiparameter monitors equipped with Microstream technology. 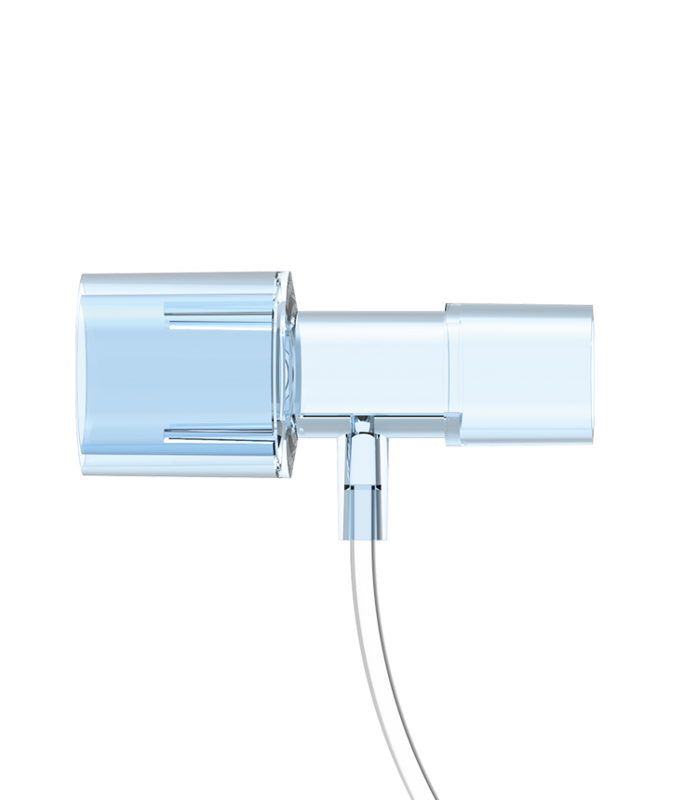 Attached to the swivel connector, the oxygen tubing and monitoring line are lightly bonded together, but can be separated to reach the flow meter and capnometer, minimising clutter around the patient. 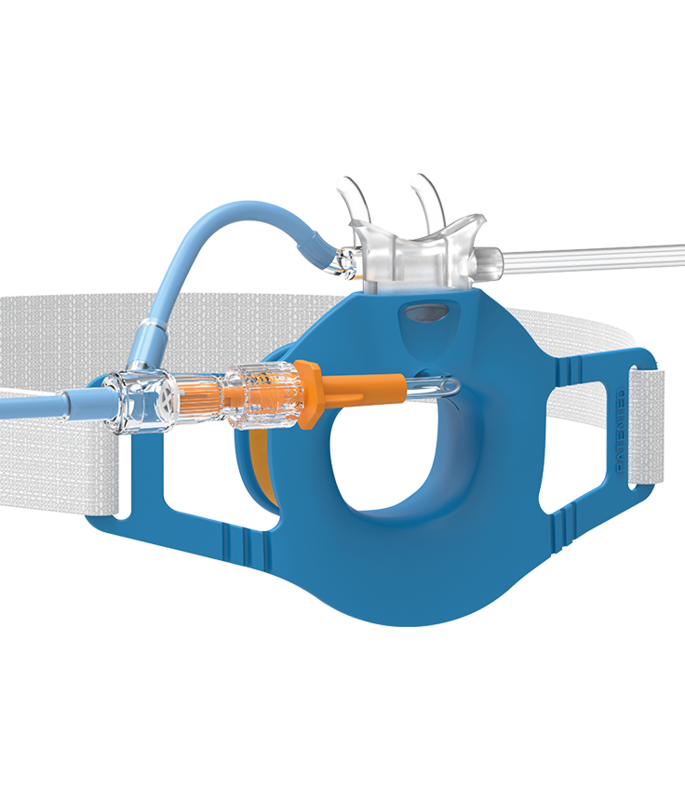 Oxygen is delivered to both nostrils via the lower ports and EtCO2 is sampled from both nostrils for sidestream or Microstream™ CO2 monitoring through the upper prongs. 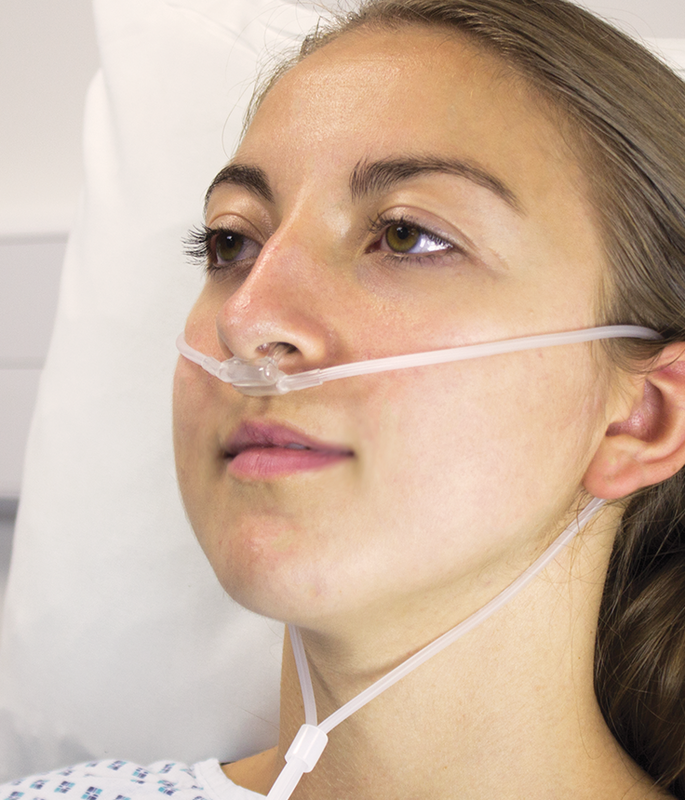 During exhalation, oxygen flow is diverted away for an accurate and reliable capnography trace. 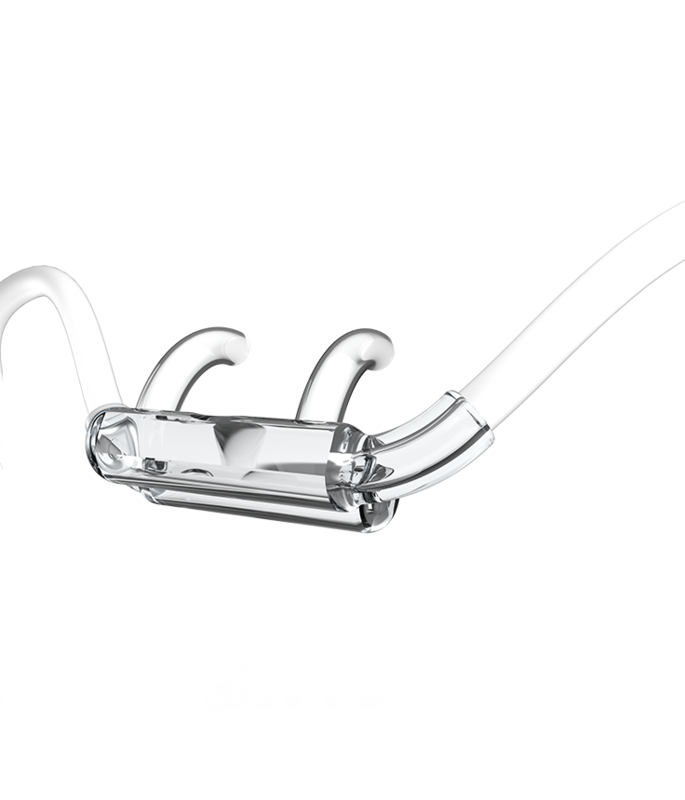 Soft Touch tubing reduces friction for increased comfort over the ears and across the face. 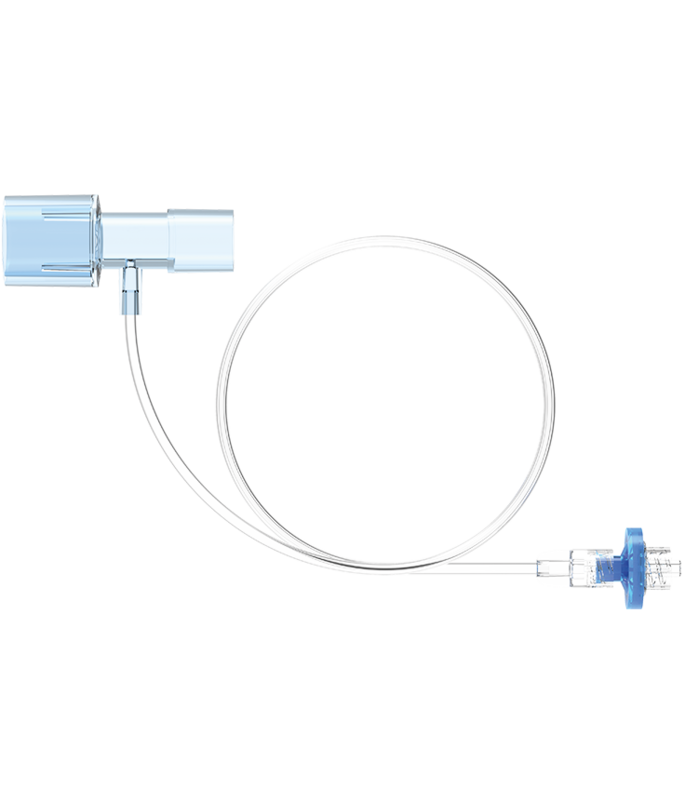 Combined bite block and detachable Dual nasal cannula, both with O2 delivery and CO2 sampling, for use throughout upper endoscopy procedures and recovery. 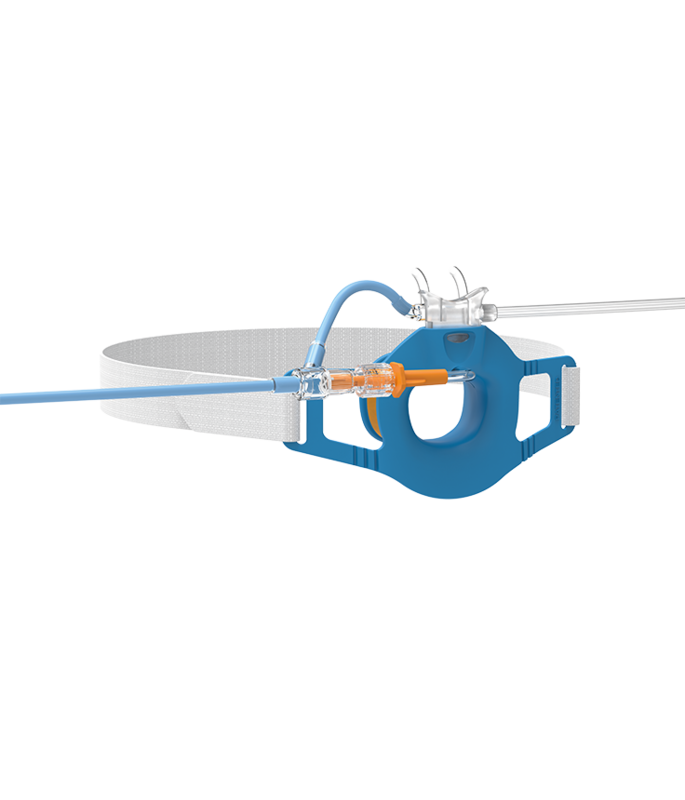 – Improves patient safety and meets current guidelines for consciously sedated patients. – Comfort Rest Bite Block fits securely in the mouth, protecting both endoscope and patients’ teeth. – Simultaneous oral and nasal O2 delivery and CO2 sampling for patients undergoing upper GI endoscopy, in either a lateral or supine position. 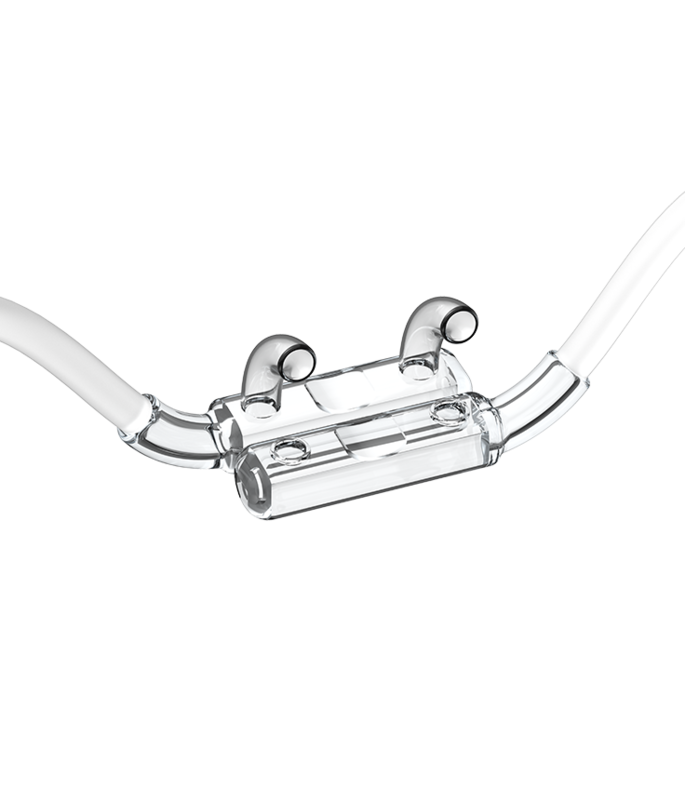 Comfort Rest Bite Block with adjustable head strap for superior patient comfort, while maintaining accessibility and protecting the patient’s teeth and endoscope. 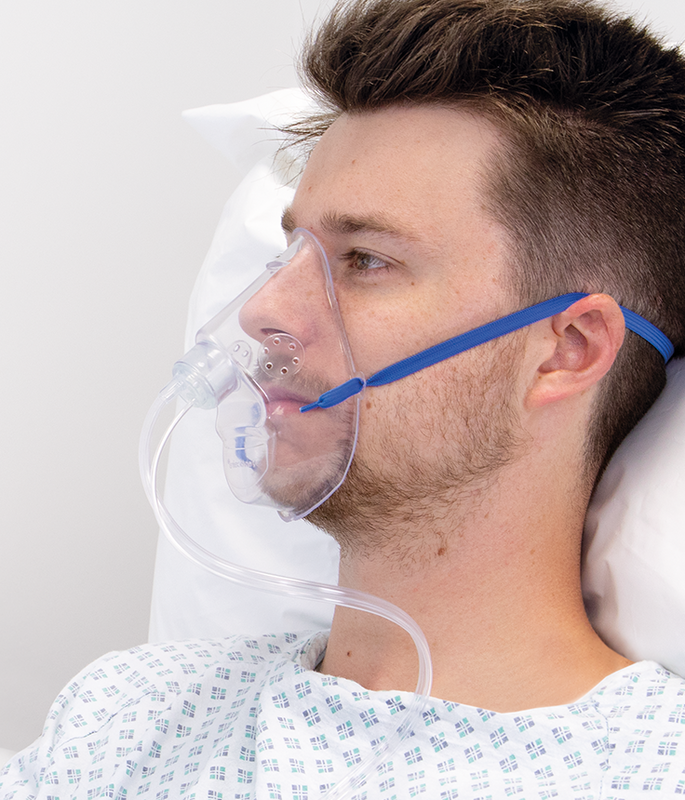 CapnoCare samples EtCO2 during critical situations and can be used with a resuscitation bag for intubated patients, a laryngeal mask, or an anaesthesia face mask. 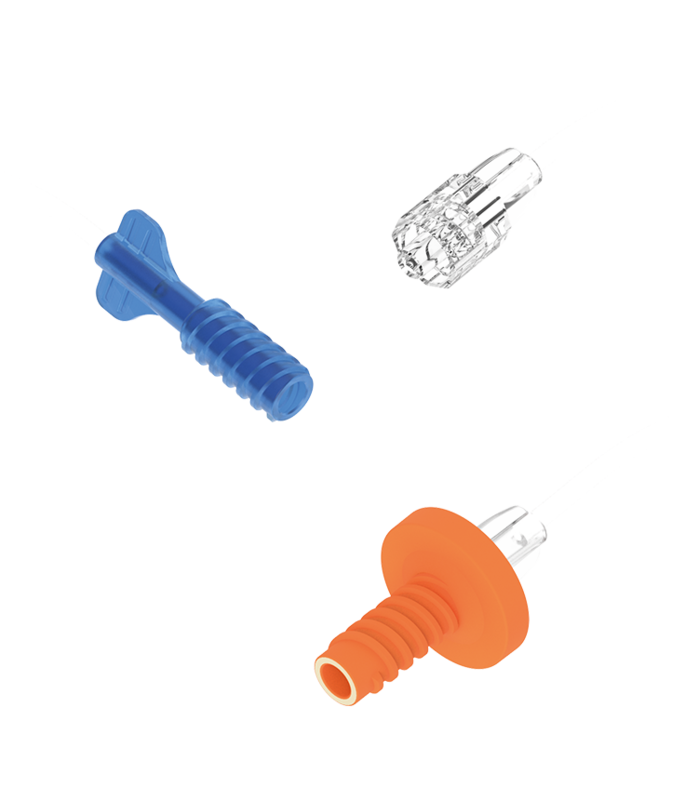 The 22/15mm connectors can be used with ET tubes, laryngeal masks or anaesthesia face masks. The filter protects the capnometer from condensation and contamination. 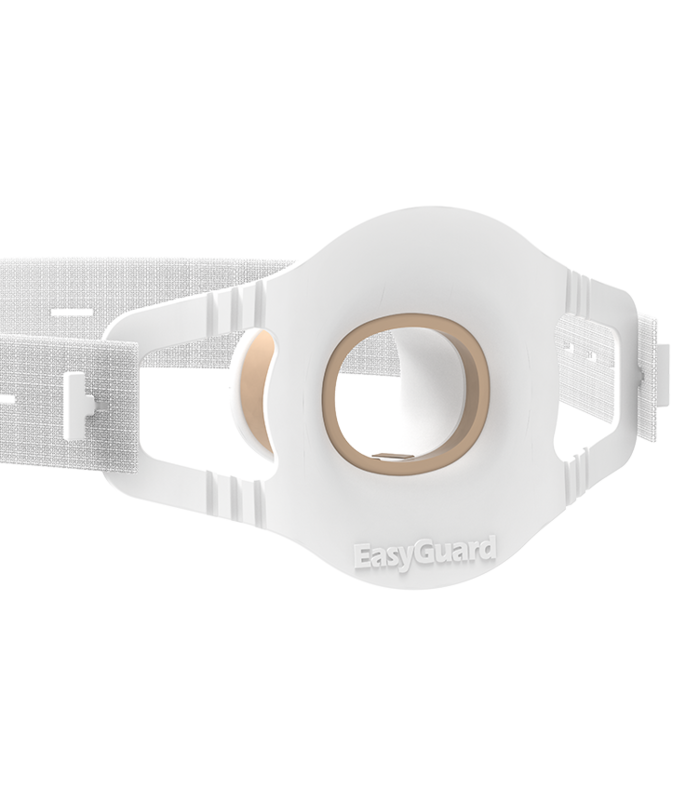 The pre-assembled monitoring line avoids the risk of accidental detachment and saves time in critical clinical situations. 3m monitoring line enables connection to the capnometer even when the patient is at a distance. Wavefom capnography is the most sensitive and specific way to confirm and continuously monitor the position of a tracheal tube in victims of cardiac arrest and should supplement clinical assessment and that this may also provide information on the efficiency of chest compressions and can give an early indication of return of spontaneous circulation”, that may be useful to guide the management of respiratory and/or circulatory failure. 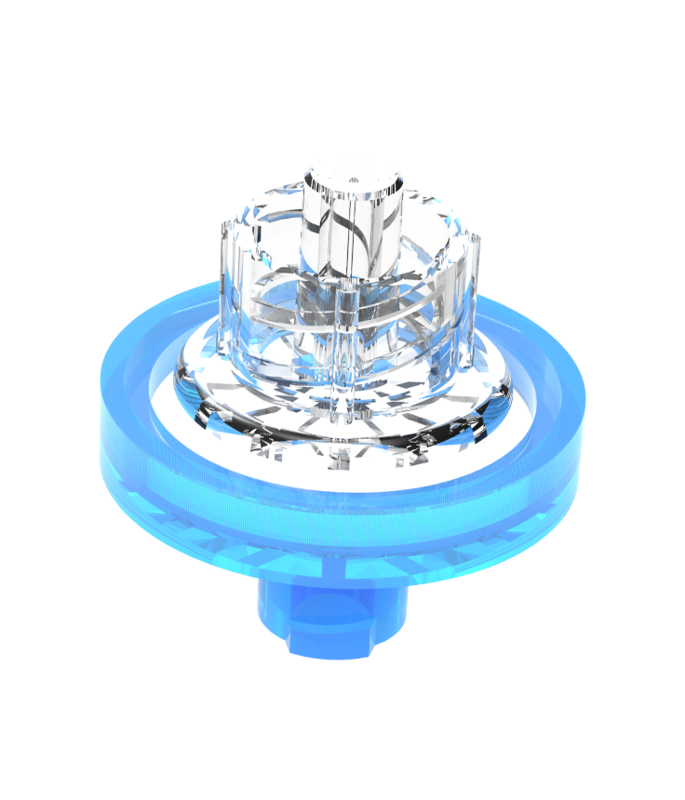 Hydrophobic Disc Filters protect the capnometer from moisture carried in the patient’s exhaled breath.